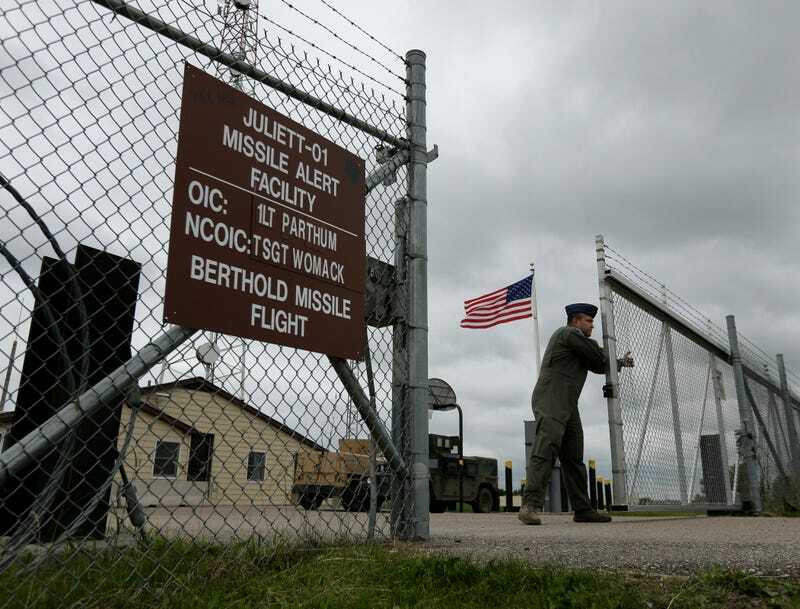 How Close Do You Live To A Nuclear Weapons Facility? You’re probably thinking about BBQ and hanging out at the beach instead of the nuclear apocalypse, and why would you? It’s Fourth of July, for God’s sake. But, for fun, let’s take a quick nuclear weapons quiz. Do you live near any nuclear weapons? If you live south of the equator, you don’t. But if you live in the United States, there’s a good chance you live near a facility that houses nuclear weapons. The fine people over at Real Life Lore produced a video detailing where most of the world’s nuclear facilities are located. There are 10 nuclear weapons facilities spread across ten states here in the U.S., including in Georgia, Texas, North Dakota, and Washington. If you live in Albuquerque, New Mexico, you might be close to the Kirtland Underground Munitions Maintenance Storage Complex. And if you don’t know about it, you should. There is no known facility on earth that has a higher concentration of nuclear weapons than Kirtland. Taking up more than 301,000 square feet underground, can hold up to 3,000 bombs or 19 percent of all of the world’s nukes. To put this in context, Britain, the world’s third-largest nuclear power after Russia, has just 215 nuclear warheads in its entire arsenal. If Russia wanted to strike a blow to America’s nuclear capabilities, it is likely they’d shoot one of their ICBMs (or a shitload of them) right at Albuquerque. But don’t worry about that. The Russians are too busy prepping for President Donald Trump’s visit with Vladimir Putin at the G-20 Summit in Hamburg, Germany this week. You’re safe, for now. That said, you should know where weapons designed to destroy the world are located and your proximity to them. Another fun fact: America stores nukes in other countries, including Italy, where some are located just 43 miles from Venice.